One of the last remaining homesites on Montreuxs premier street, Lake Geneva. Short stroll to the clubhouse and fitness center. This spacious .79-acre custom lot backs to common area and feels even more spacious. 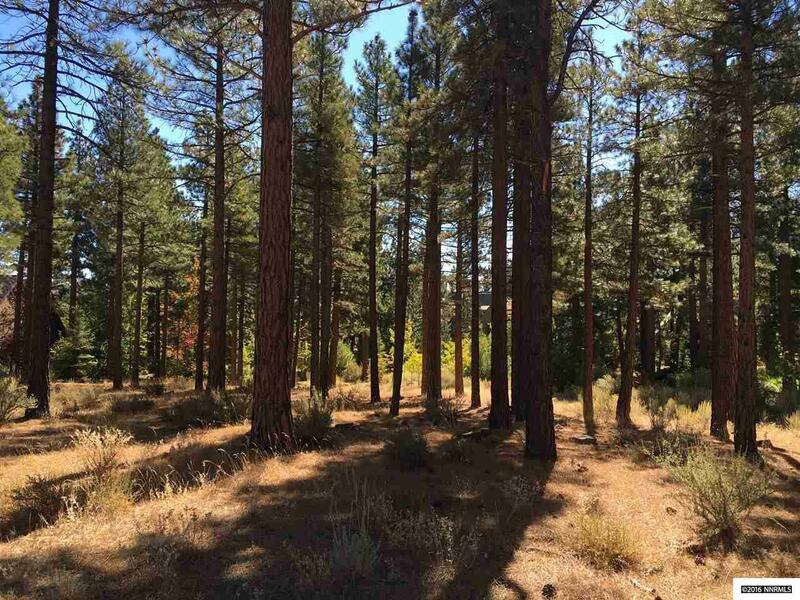 Tall pines cover the homesite yet still plenty of sunlight with the most desirable South facing backyard. There is no time requirement to build your dream house in Montreux. All utilities, curb and gutter are all onsite. Listing provided courtesy of Dickson Realty - Montreux.